Lithium Australia NL (ASX:LIT) has announced the first use of handheld LIBS to directly measure lithium in geological samples at the Seabrook Rare Metals Venture in Western Australia. The project utilized the SciAps Z-500, a handheld LIBS device developed and manufactured by SciAps, Inc. (Woburn, MA). Lithium Australia has now purchased a new SciAps Z-300 to continue their work in the application of this exciting new technology. According to Lithium-Australia’s announcement, the pattern of lithium anomalism could be determined by direct measurements of Li using handheld LIBS. Prior to the development of handheld LIBS, handheld XRF using alkali metals as pathfinders has been the main technique in use for in field analysis of lithium bearing samples. The study performed at Seabrook demonstrated that the direct Li measurements correlated well with the use of pathfinder metals via handheld XRF. Andrew Somers, SciAps global business development director for geochemistry believes partnerships with innovative industry partners such as Lithium Australia NL are critical to the success of developing new products for the mining industry. “Until now, the only way to get infield data for lithium exploration and mining was to use handheld XRF for pathfinder elements and/or indices based upon these elements. This approach has primarily employed Handheld XRF, a technique that cannot measure important elements for this application like Li, Be, B and Na. Field portable LIBS presents new opportunities to complement and build upon conventional techniques such as field portable XRF,” says Somers. "This work is important in proving the suitability of this new technique to geochemical applications such as this and we look forward to exploring the many possibilities that the unique capabilities of LIBS and particularly hand held LIBS offers going forward." 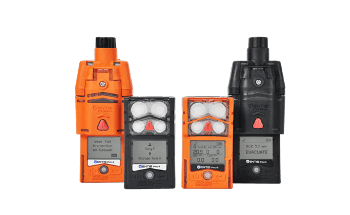 Founded in 2012, SciAps is a scientific instrumentation company specializing in handheld analyzers that are used to identify compounds, minerals, and elements, both on-site and in real-time. 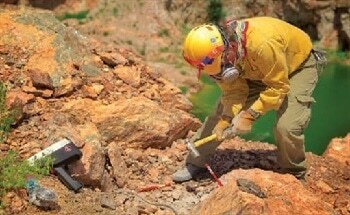 The company’s flagship product for the mining sector is the LIBZ Z – a family of handheld elemental analyzers using the spectroscopic technique known as laser-induced breakdown spectroscopy (LIBS). 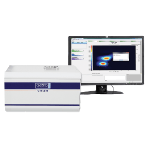 The company has sold more than 200 LIBS analyzers into a variety of applications, with strong interest from the geological community. 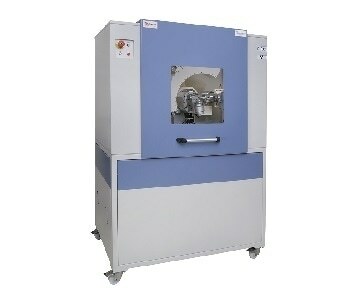 The interest from the resources sector is due to three key advantages of the LIBZ technology compared to other handheld technologies: a) a wider elemental range, extending down to hydrogen in the Periodic Table of Elements, b) the 50 um rastered laser that allows in-field micro analysis for the first time ever, and c) there is no x-ray radiation, as the device is entirely laser-based. SciAps now offers a range of handheld XRF analyzers to complement the LIBS technology. SciAps is headquartered in Woburn, MA. Manufacturing, service and customer support are operated from the company’s fully ISO-certified facility in Laramie, WY. SciAps maintains worldwide sales and service alliances, with installation and training available globally. More Content from SciAps, Inc.
See all content from SciAps, Inc.